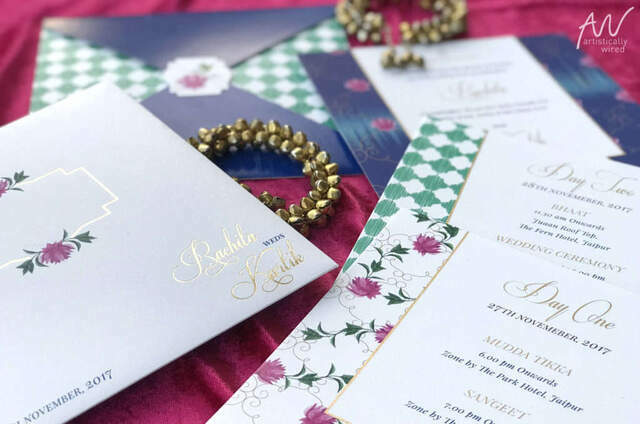 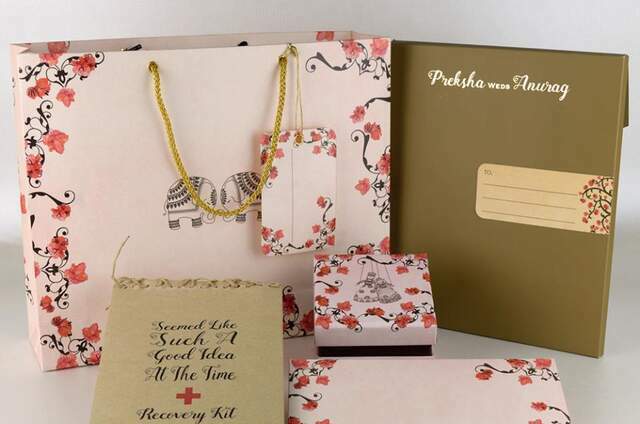 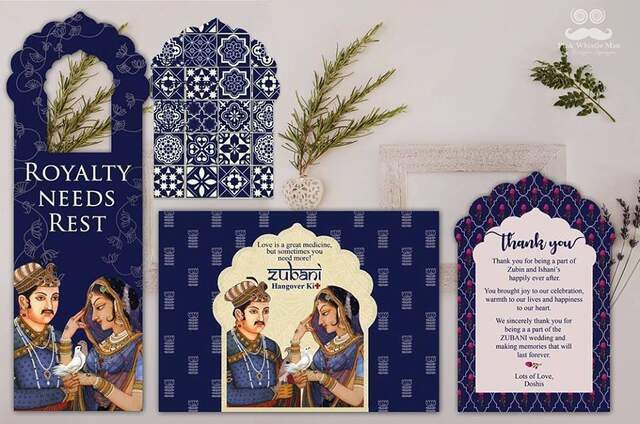 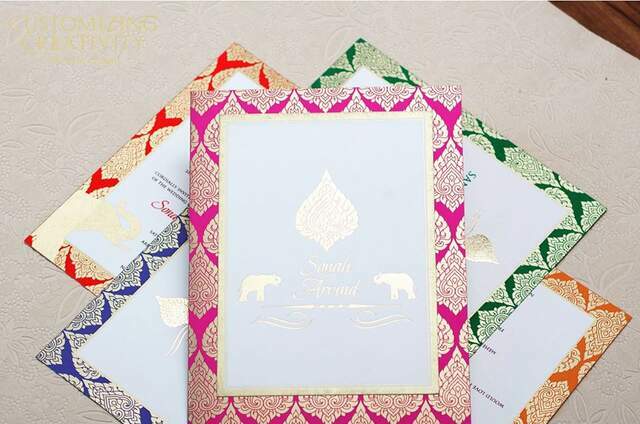 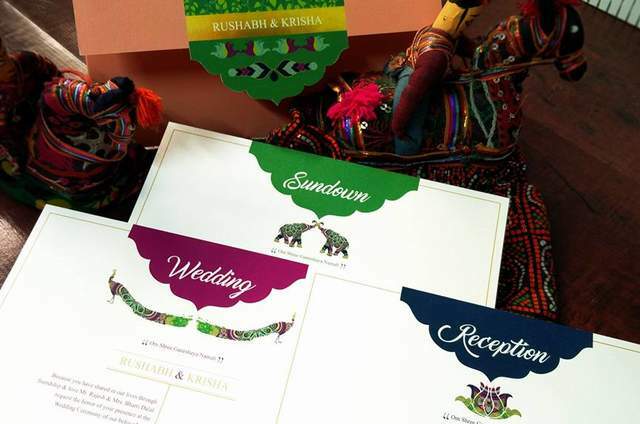 A fine paper design studio that specializes in bespoke wedding invitations and social stationery with pristine detailing. 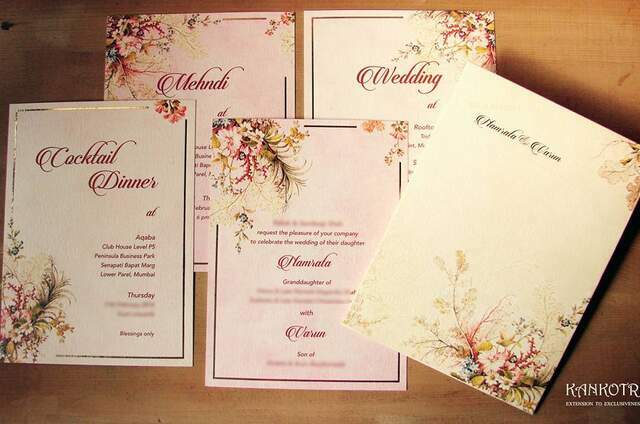 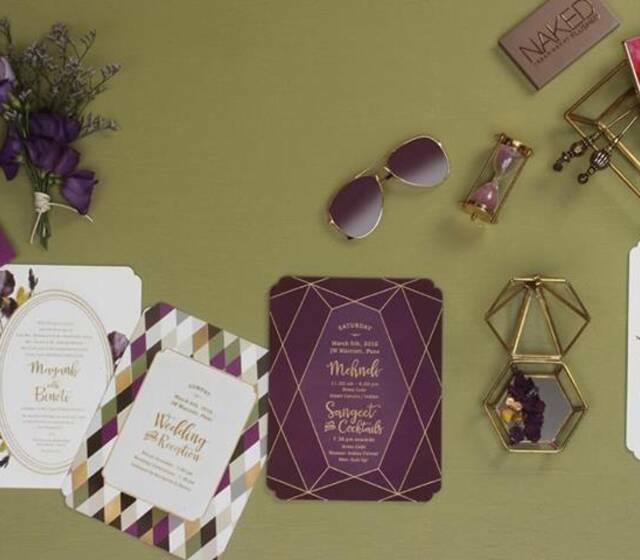 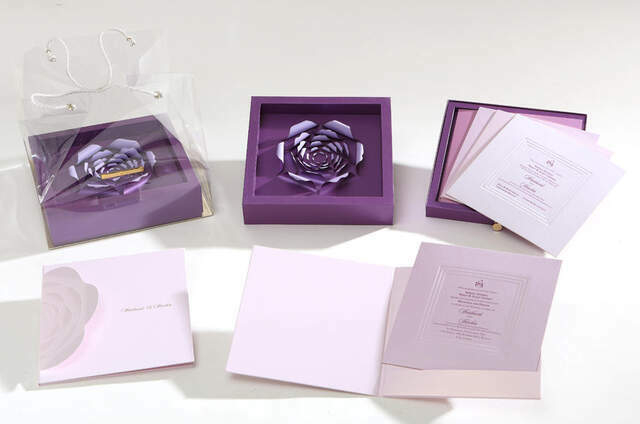 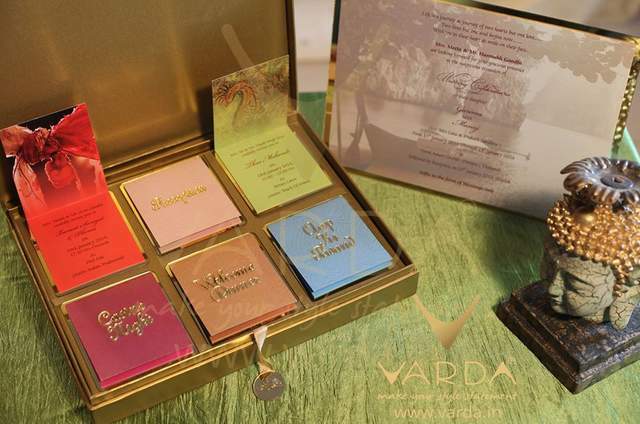 Your wedding invitation is the reflection of your wedding planning. 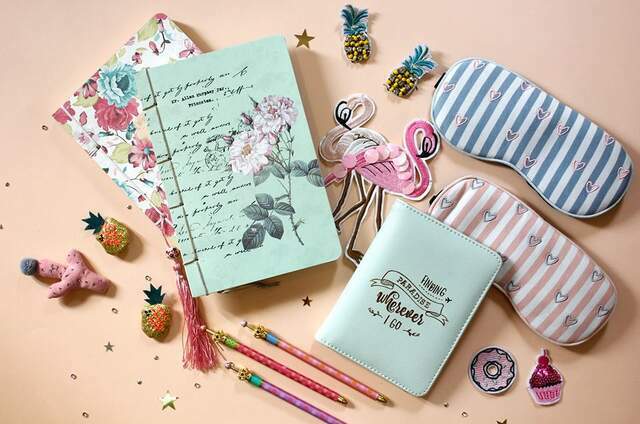 make it look the best in it's own ways.